James takes the role of PETER MANUEL in Ep. 3 of the latest season of Murder Maps. 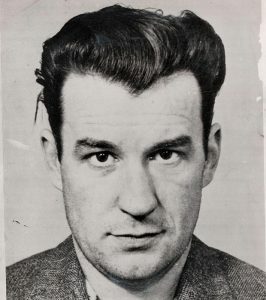 The episode follows the extradorinary story of seriel killer, Peter Manuel, The Beast of Birkenshaw; his crimes, his trial and his death throughout the mid 1950’s. 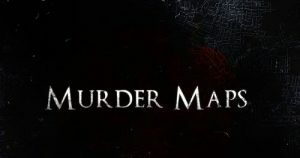 Murder Maps is directed by Daniel Kontur and Produced by 3DD Productions. It will be broadcast on UK TV and also on NETFLIX. Release date TBC.